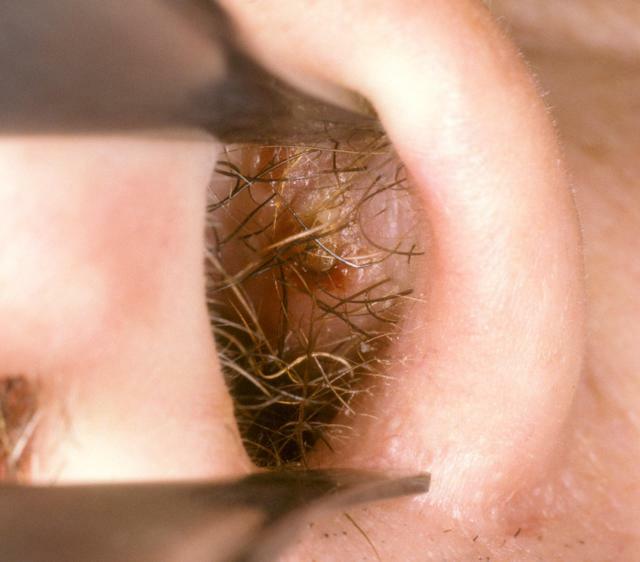 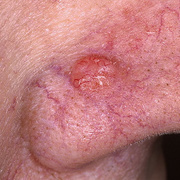 Furuncle is defined as an acute suppurative inflammation of a hair follicle.Boil is only seen on hairy skin so it is found only in the vestibule of the nose. 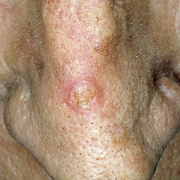 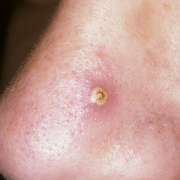 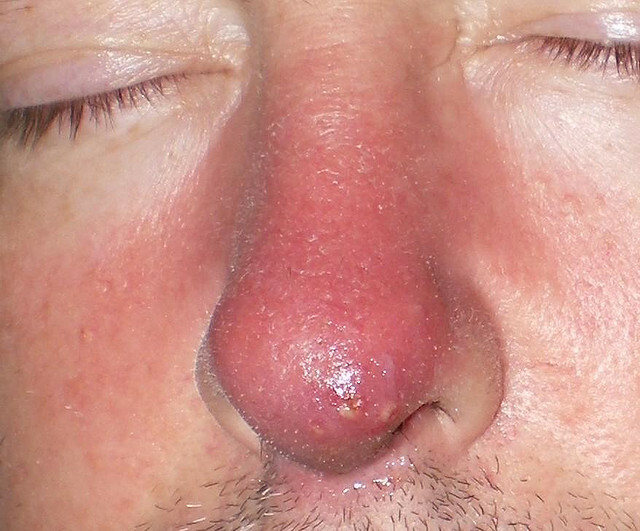 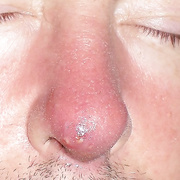 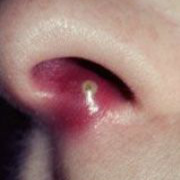 The vestibule of the nose has a lateral and medial walls lined by thick skin which contain hairs.The inflammation may occur either in the lateral or medial wall or at the junction of the two or at the floor. 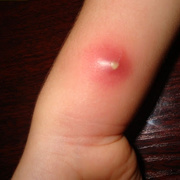 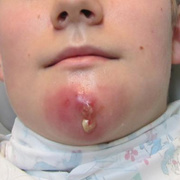 Furuncle is caused by the Staphyllococcus albus and aureus.